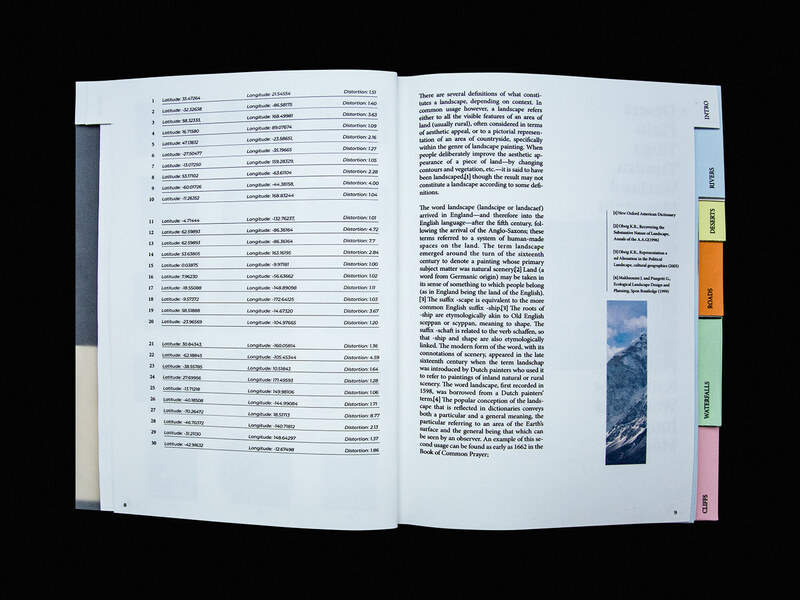 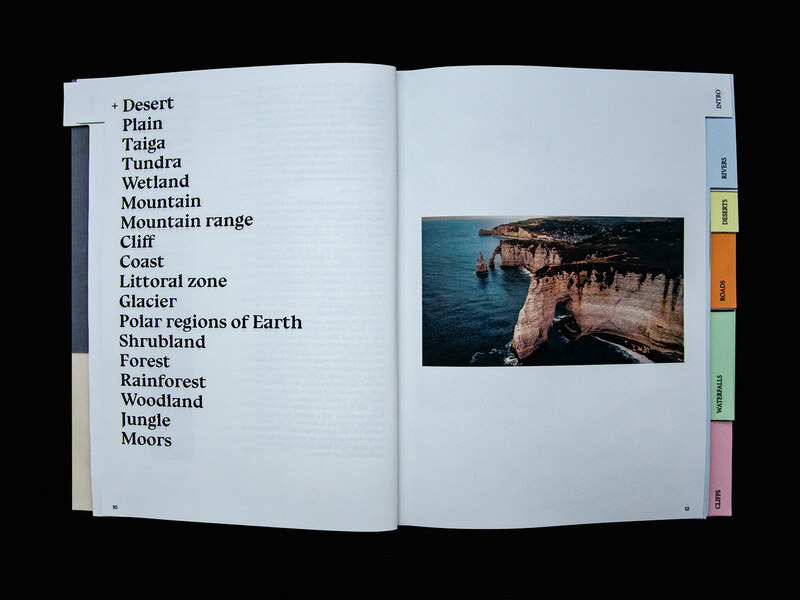 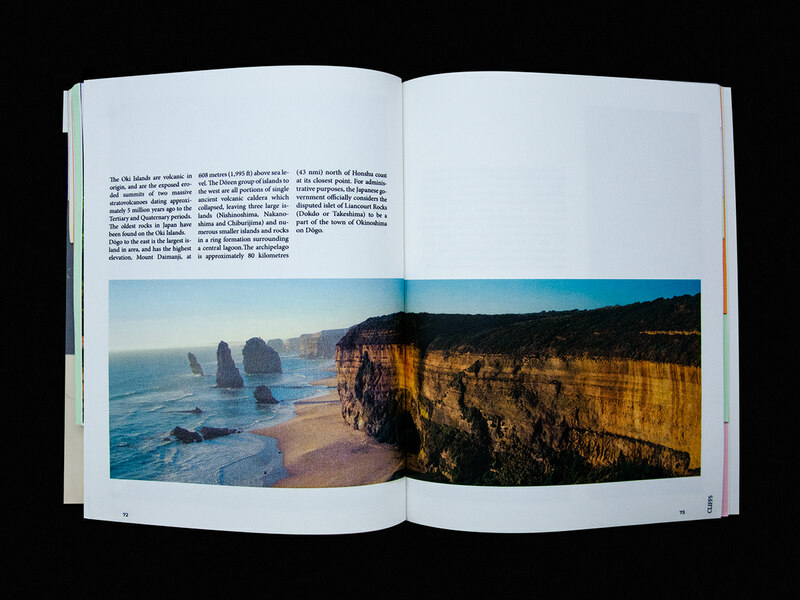 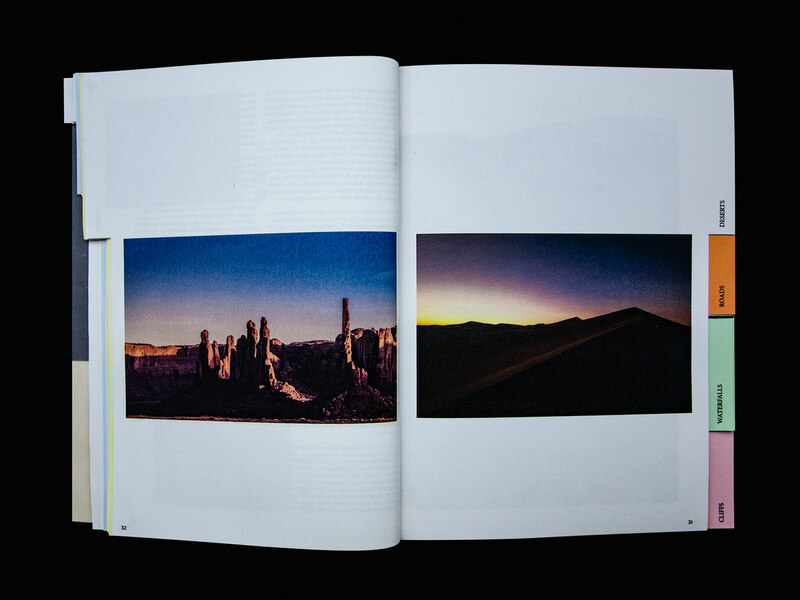 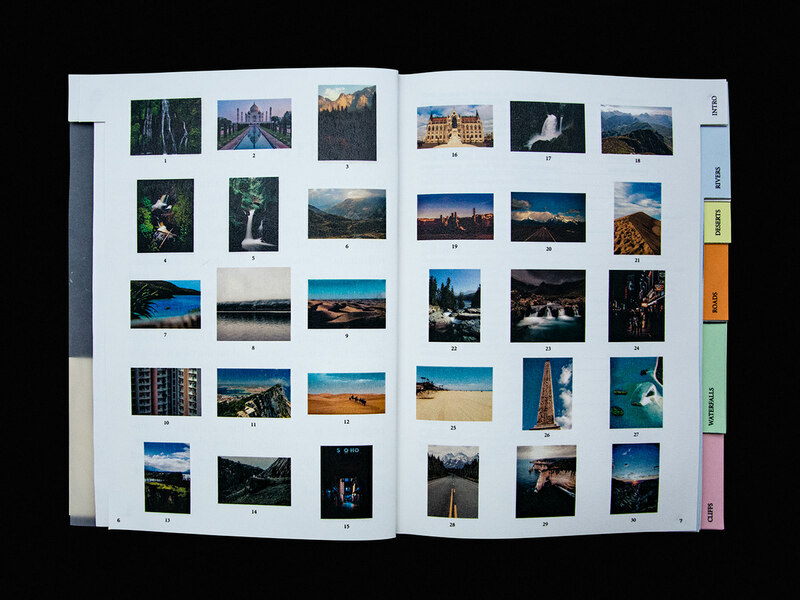 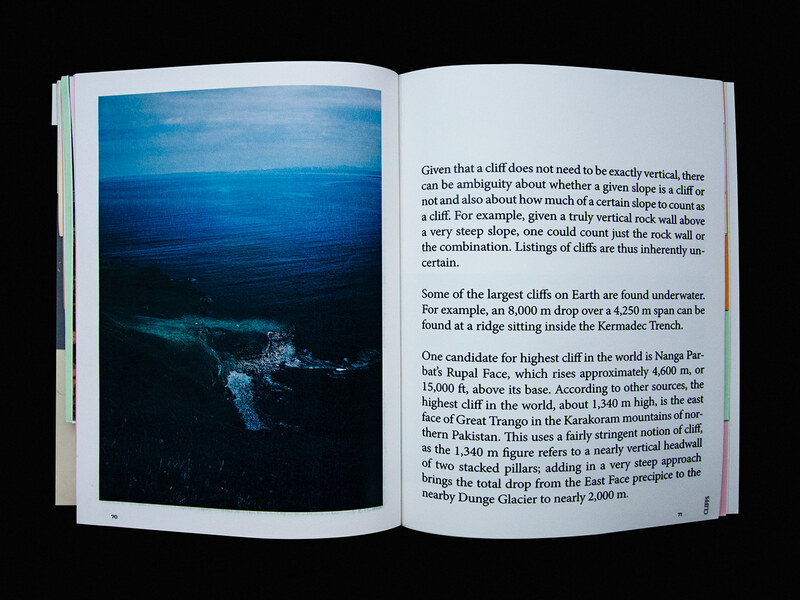 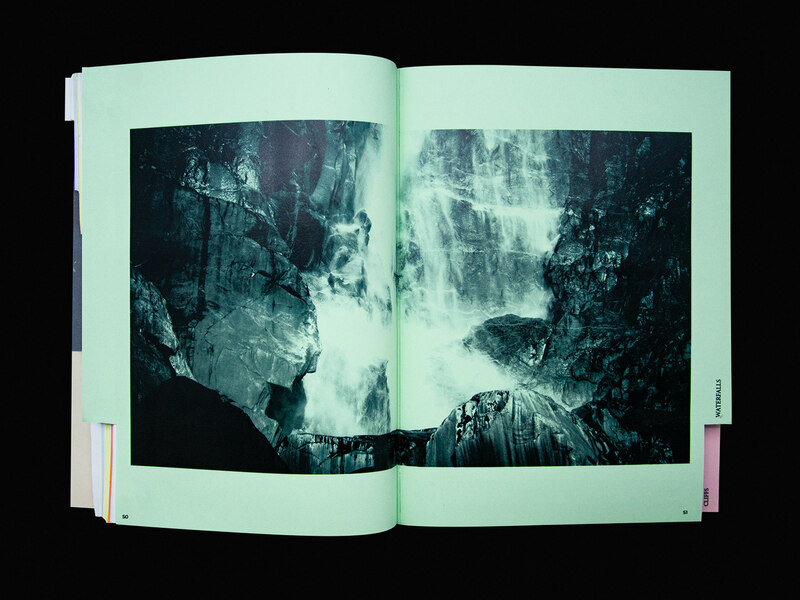 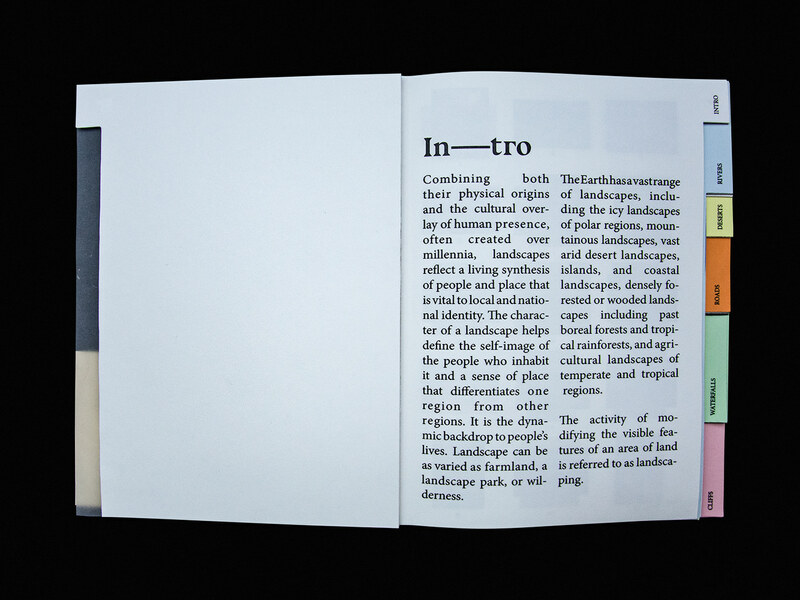 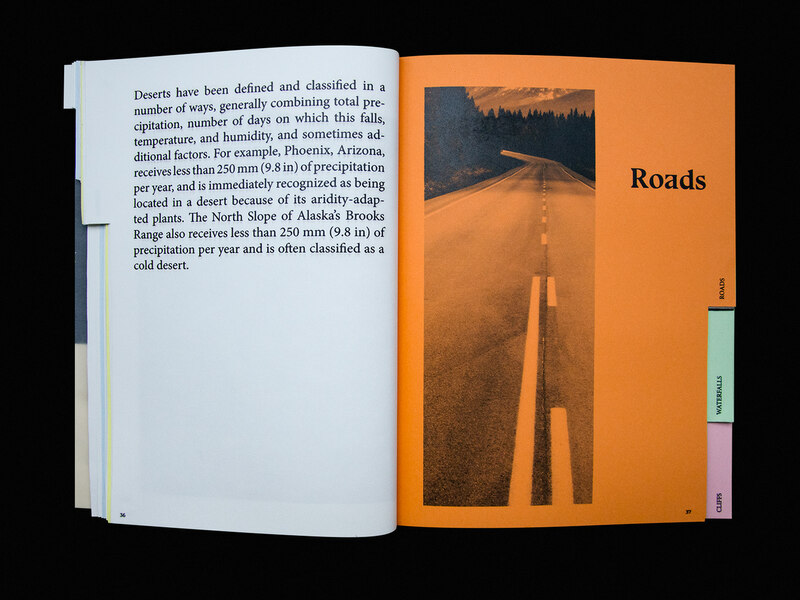 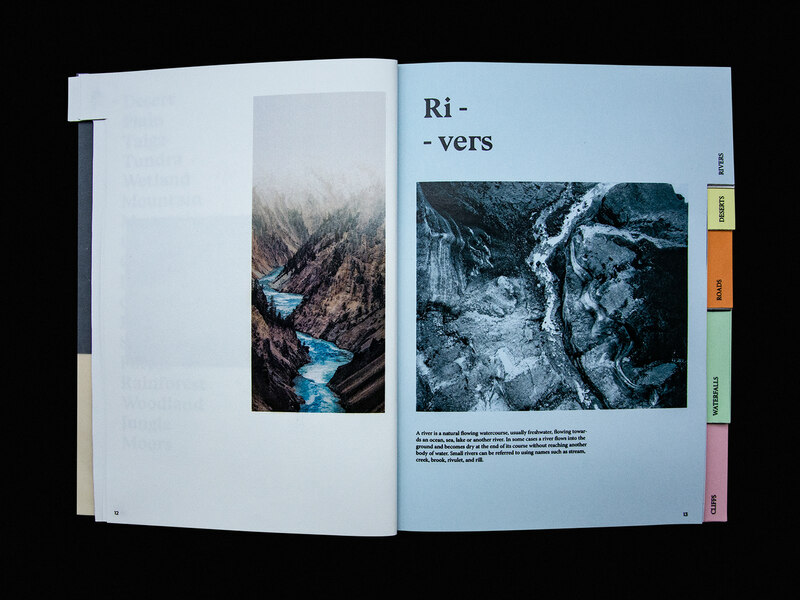 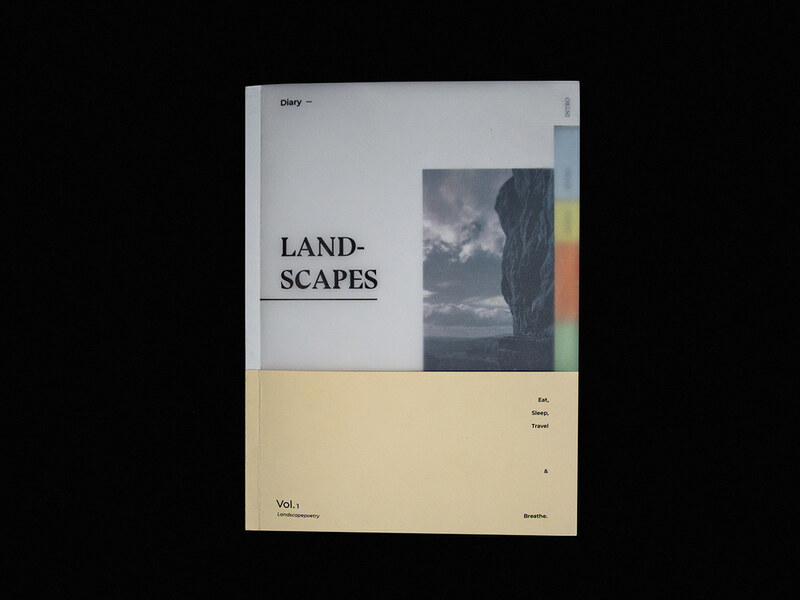 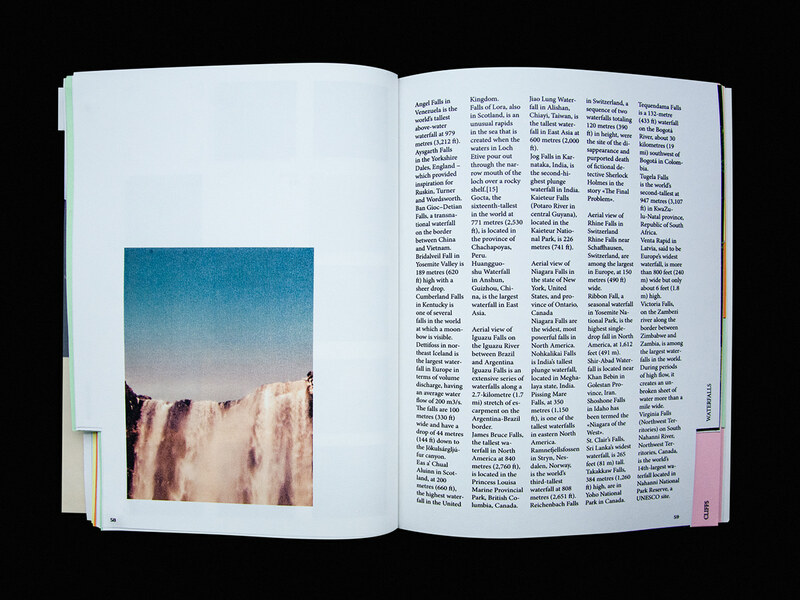 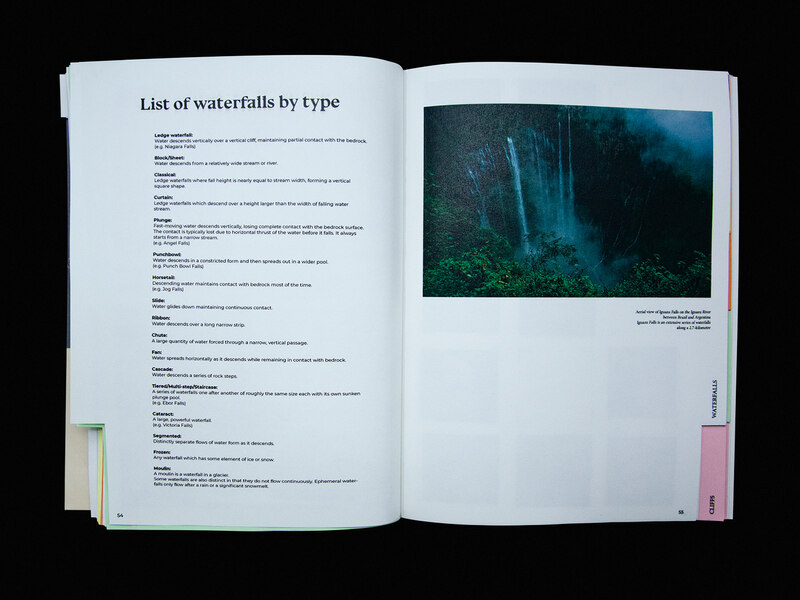 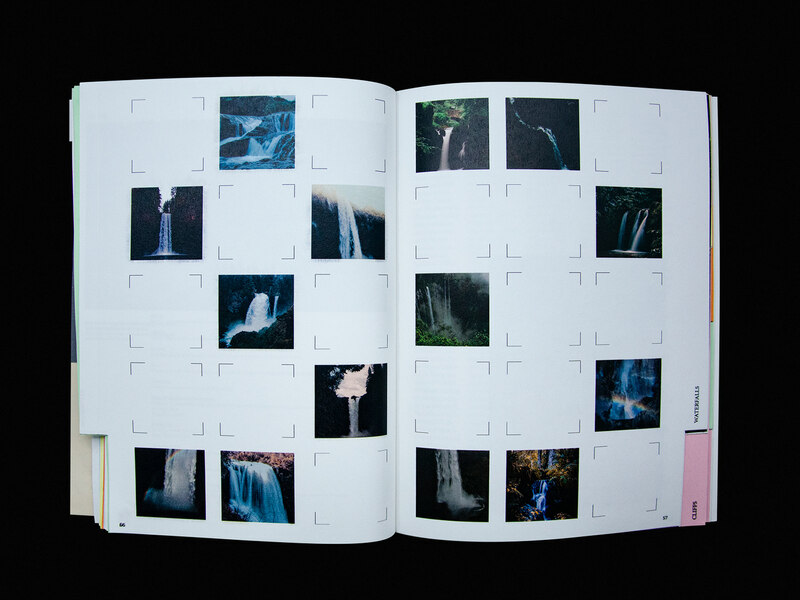 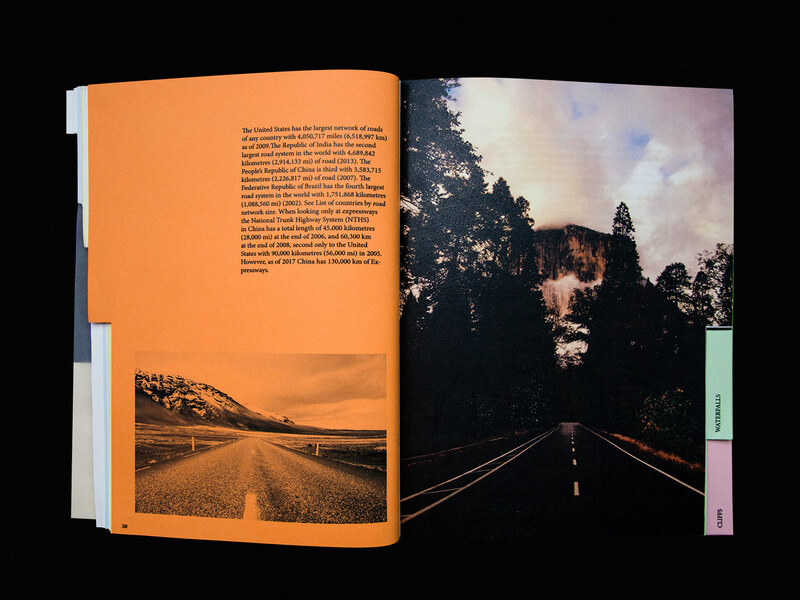 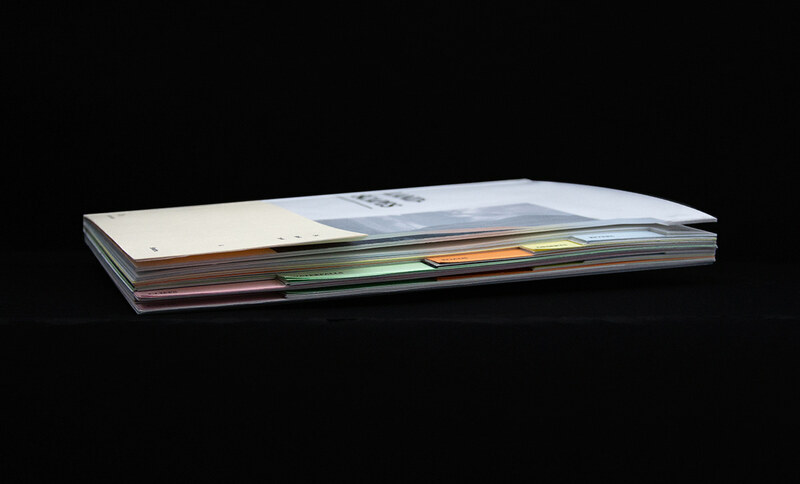 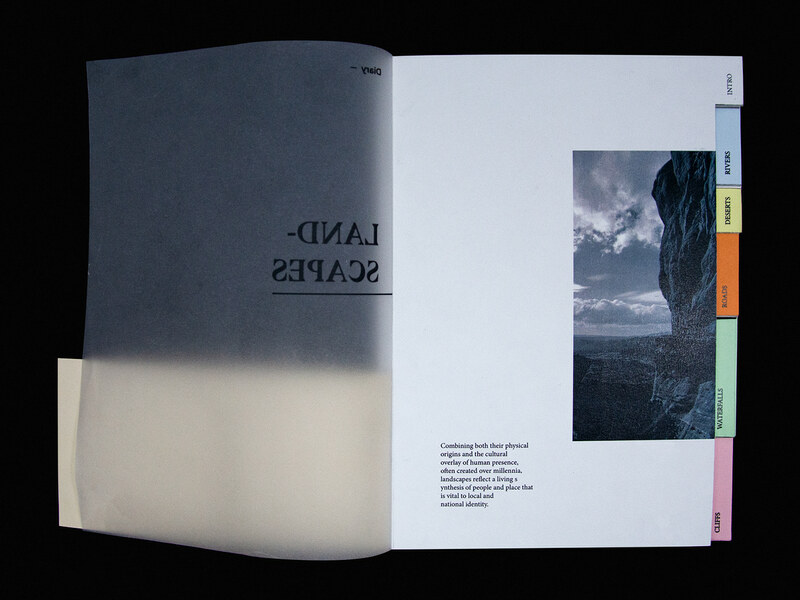 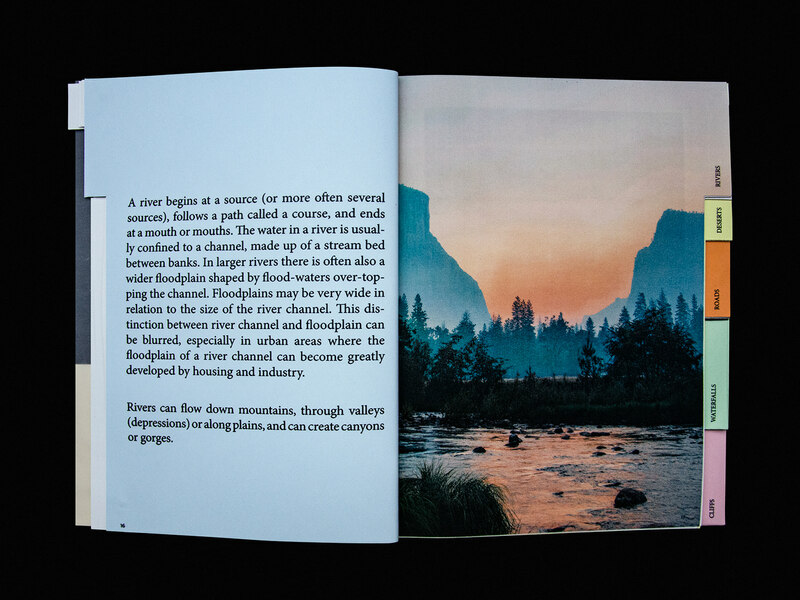 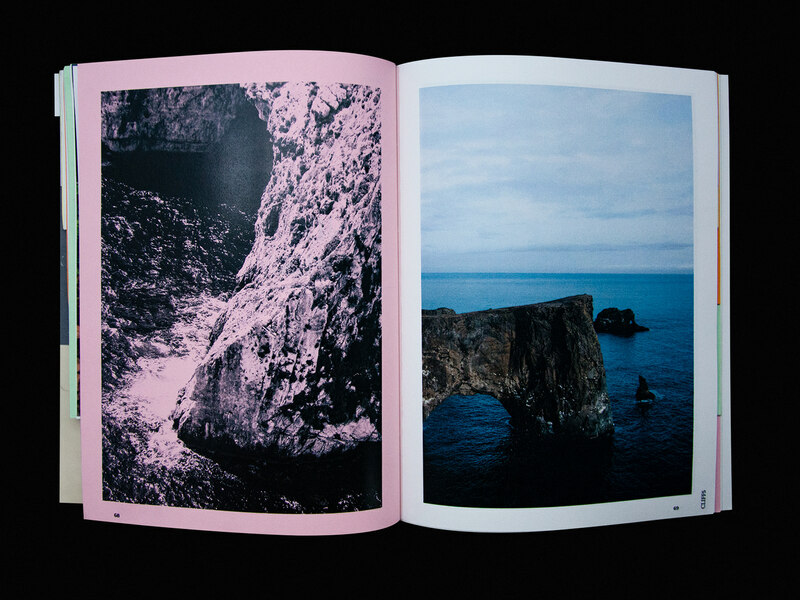 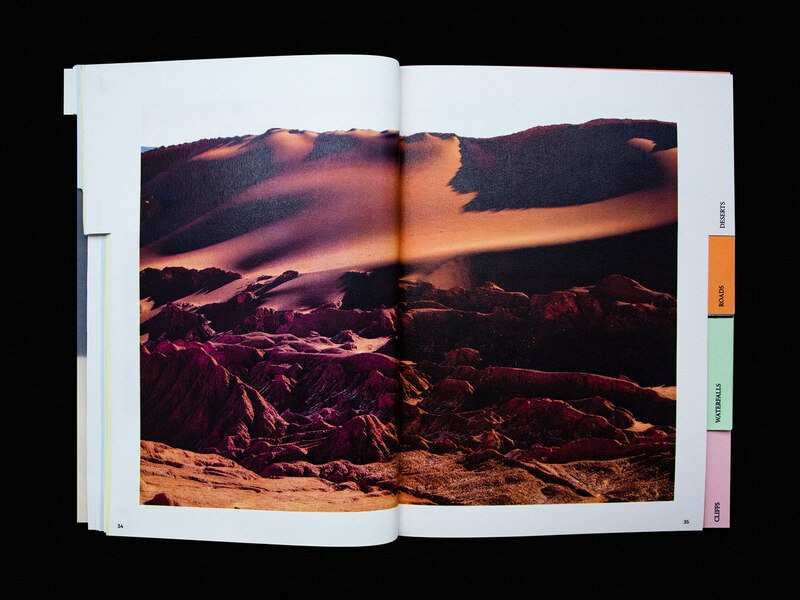 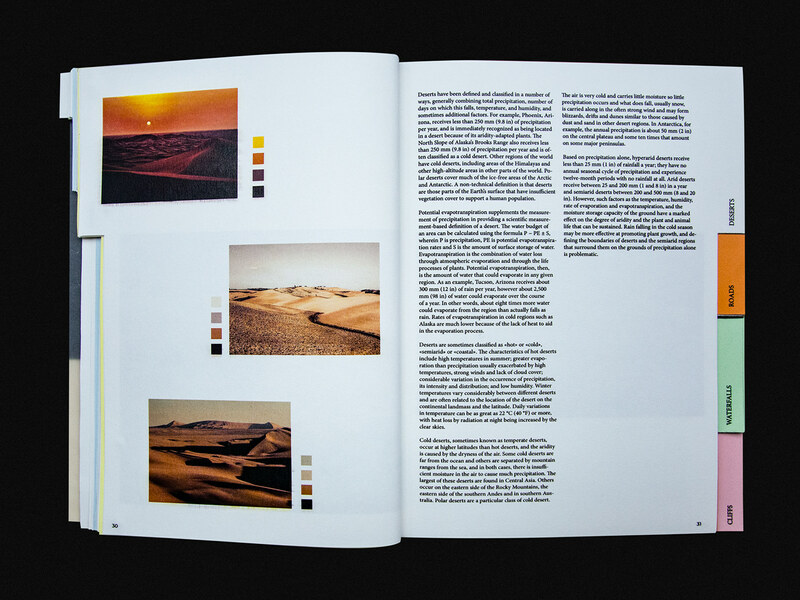 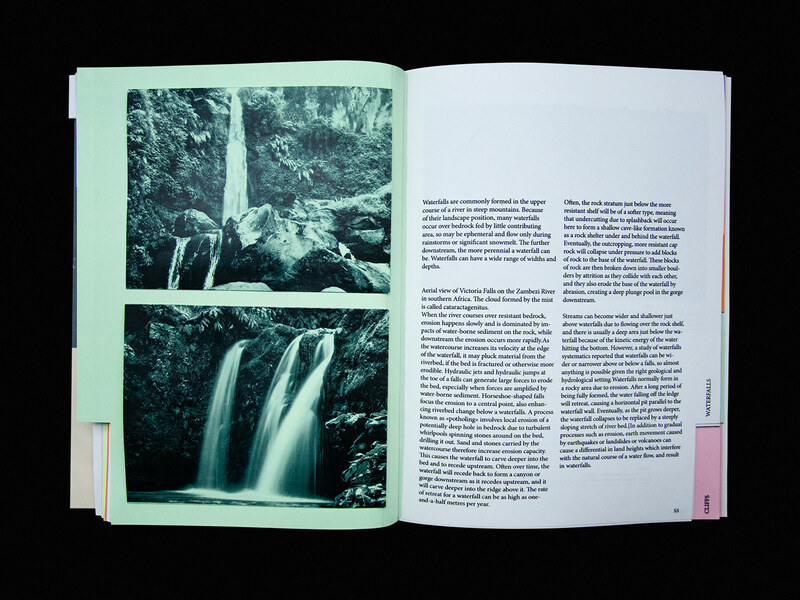 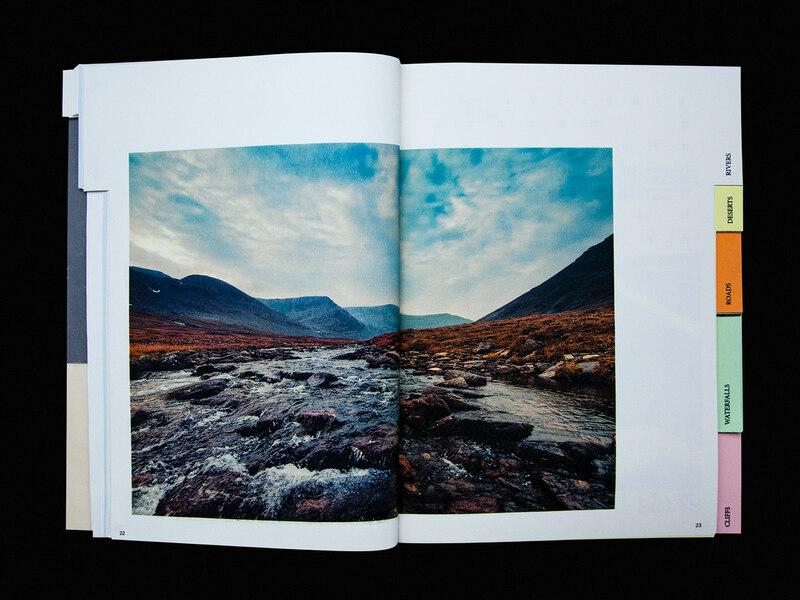 LANDSCAPES Diary is an experimental editorial project realized by BIS Studio Graphique. 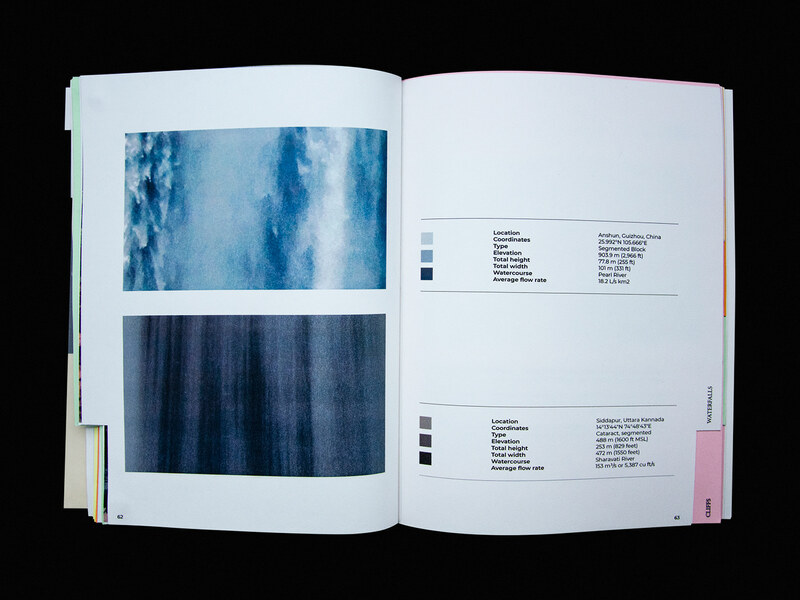 This book is an invitation to the journey of the senses, an experiment of the relationship between texts, images, colors and textures. 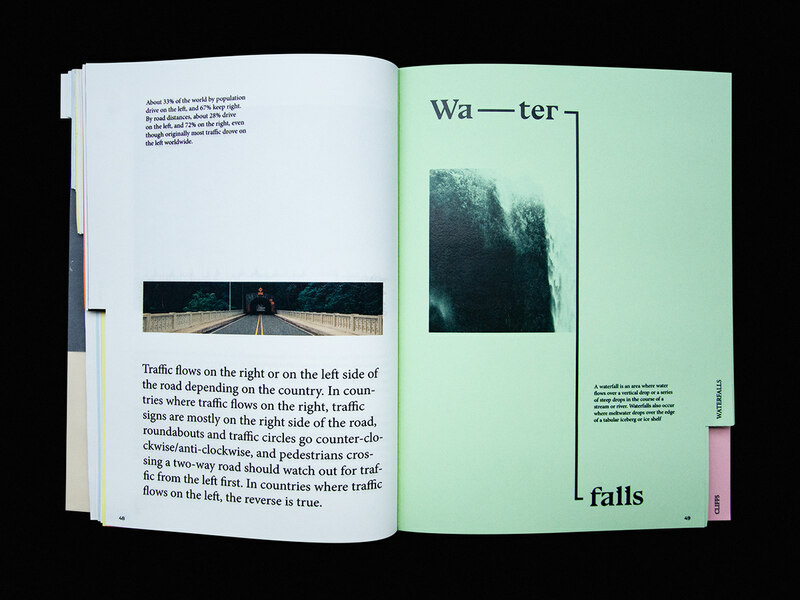 It is also a search for abstraction in the concrete. 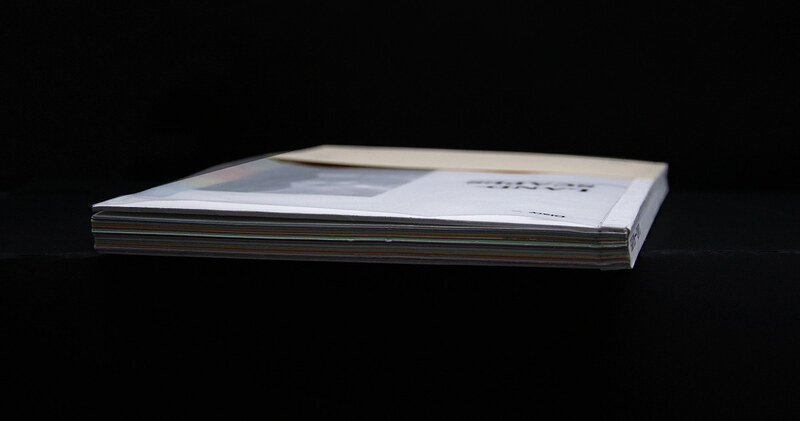 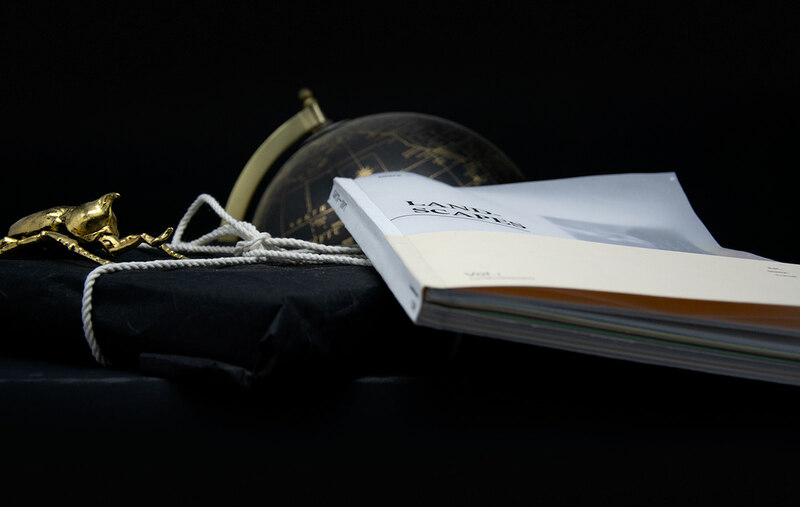 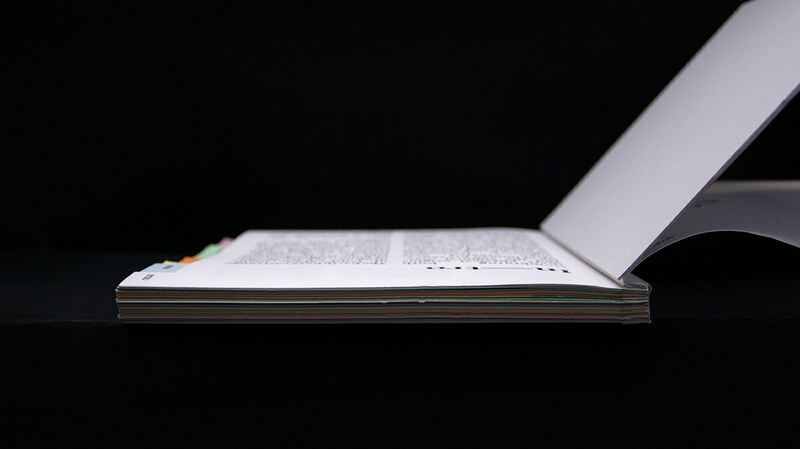 The book is made of hand-glued square back, 260g Pollen blanket, inside paper Canson 180g soft grain and 180g Canson tracing paper. 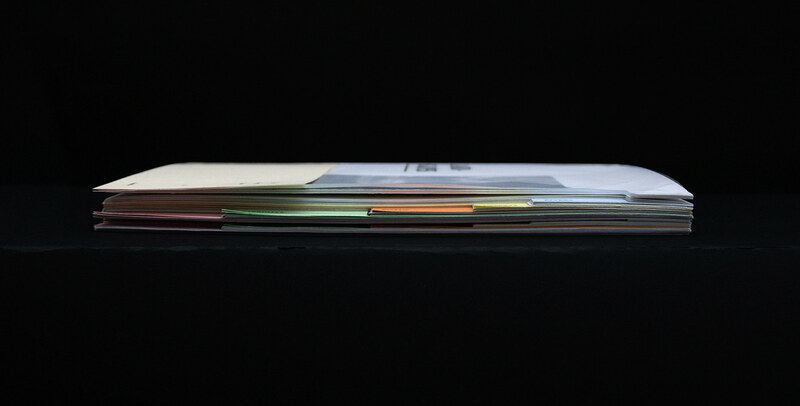 The wooden case is made of polished and varnished beech woods, wrapped in a black tissue paper. 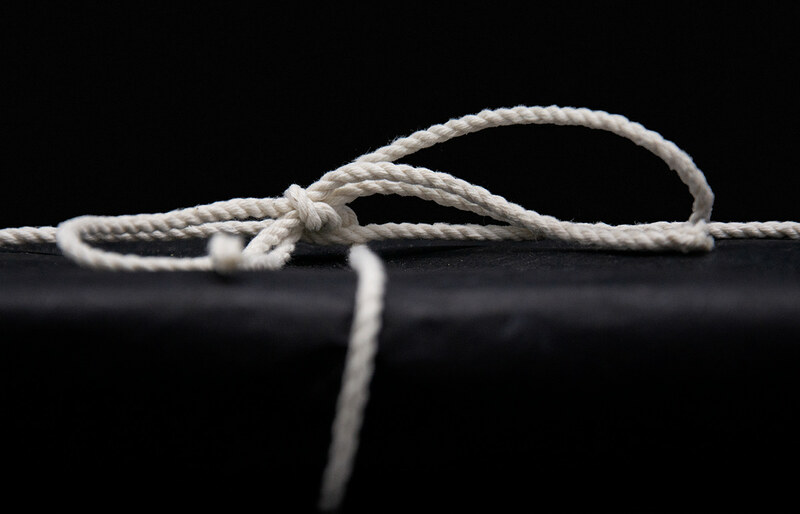 A hemp rope seals the set for a delicate finishing. 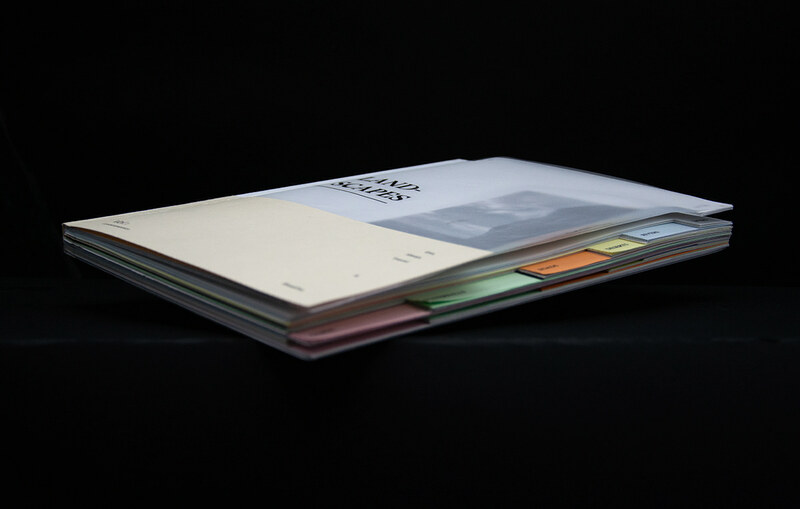 2019 - BIS Studio Graphique.